I’ve never met Travis Kalanick in person but most of the stories you read about him describe the man as ruthless, arrogant and sometimes worse. Regardless of how you feel about him though, there’s no denying that he’s built an impressive business. Uber has gone from a luxury black car only service in San Francisco to a $69 billion company operating in hundreds of cities across the globe. There are lots of shortcomings with Uber’s business model, but I believe the world is a better place with Uber than without it. The Upstarts is a new book from New York Times best-selling author and Bloomberg editor Brad Stone that details the meteoric rise of Uber and Airbnb by following the company’s two CEOs: Travis Kalanick and Brian Chesky. Right off the bat, I was impressed with the style and tone of the book. It reminded me a lot of the Elon Musk biography by Ashlee Vance that I recently completed, and it turns out that Stone and Vance are good friends. 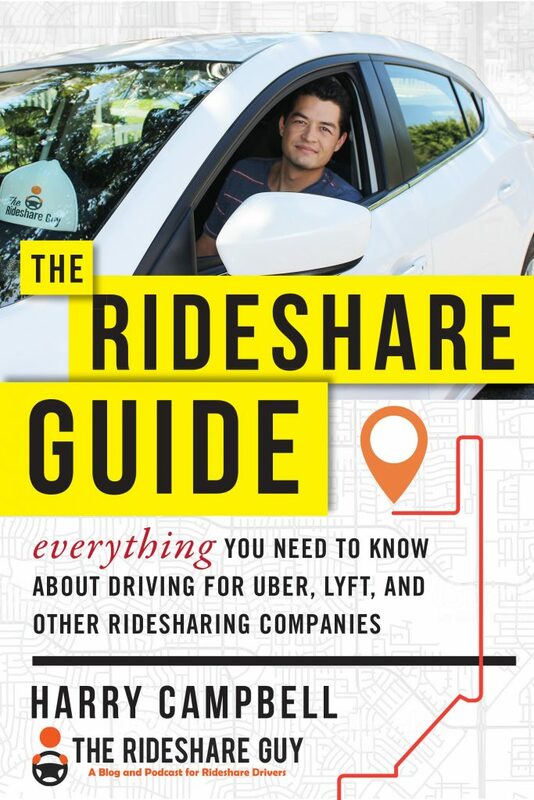 Since I live and breathe rideshare, I was worried that the book might be too much rideshare for me, but the combination of Stone’s writing style and the actual content of the book made me want to keep reading. I ended up completing the 330 page book in just under a week and was surprised by how much I didn’t know about the two companies. I’m sure it helps to be a New York Times best-selling author and Bloomberg Editor, but one of the things that made this book so good was the access Stone had to Chesky and Kalanick. Not only did he get great interviews with the CEOs, but Stone also talked with many business colleagues and even family members. Personally, I’m always interested in the stories leading up to success, and Stone did a great job tracing Kalanick and Chesky’s roots back to when they were kids. I was interested in this book because of the Uber connection, but the Airbnb parts turned out to be just as interesting. In fact, I was amazed by just how much the two companies early journeys paralleled each other. Uber and Airbnb faced a lot of the same problems, but they took different approaches in dealing with them. There isn’t a ton of information out there about Uber’s early days, but The Upstarts sheds a lot of light on the early days, and that’s where Stone’s reporting acumen really shines. You can tell he did his research and the access to Kalanick and friends make for some great stories and insight. For example, it turns out that Travis Kalanick wasn’t even really that into the idea of Uber, and it took a lot of convincing before he ever came on board as CEO. Ryan Graves was actually CEO when Uber raised its first $1.3 million, and it wasn’t until Lyft started doing ‘rideshare’ as we know it today that Uber even considered launching UberX. In fact, in one of the greatest ironies of all time, it was actually Kalanick who spoke out against Lyft’s ‘ridesharing model’ to the regulators in California. A big takeaway from this section of the book for me was that luck plays a huge part in starting and growing successful businesses. Obviously you need to have the skills to execute, and you’ll want to continually put yourself in a position to succeed, but at the end of the day, a lot of things happened beyond Uber’s control to put them where they’re at today. Stone also talks to a lot of early Uber investors, and it was amazing to hear how lucky these investors got. The early investors who ended up seeing the best returns on their money bet on the wrong CEO and a completely different business model. I’m not sure they’d willingly admit it, but I guess it pays more to be lucky than good. Uber and Airbnb saw exponential growth in their first few years as established companies, but many of their biggest challenges had to do with regulation. Airbnb’s narrative has always been that it allows homeowners to rent out spare bedrooms or couches, yet it turned out that many of their power users were basically running mini-hotels (but without any of the regulation, taxes or rules). And at times where many cities were seeing housing prices skyrocket, Airbnb was an easy scapegoat for lawmakers. Unlike Uber, Airbnb’s approach to regulation was to try and work with governments and municipalities, yet they ended up having to pull a lot of the same tactics as Uber in order to grow. The big difference I found in the two approaches was that Airbnb liked to tell themselves they were nice guys while Uber at least owned up to being the antagonists. From the beginning of Uber’s regulatory battles, it’s clear that Travis Kalanick is pretty ruthless. But to be honest, I don’t think Uber would have grown the way they did without that type of attitude. Regulators clearly did not have the public’s best interest at heart, and it took a company and a CEO who was willing to ruffle some feathers to change the way things used to be. The big problem with this line of thinking though is that you can screw over a lot of people along the way. Uber has created massive opportunity for many, but I know firsthand that Uber looks at their drivers more like numbers on a spreadsheet than actual people, and this line of thinking definitely comes across in the book. So while Uber may not exist without Travis, he’s also the cause of many of Uber’s problems today – especially in its relationship with drivers. All along, I was waiting for the opportunity to think to myself, Stone could have done more research on this, or Stone didn’t fully understand this specific concept, but that time never came. The book was extremely accurate in its portrayal of the Uber side of things and, even though the tagline is all about how companies like Uber and Airbnb are changing the world, The Upstarts wasn’t all in praise of Uber and Travis Kalanick. One specific example of this was the Sofia Liu case in San Francisco where a 6-year-old girl was tragically killed by an Uber driver in-between fares. Uber initially claimed they were not responsible for the collision because the driver was not on a fare, as opposed to carrying an Uber passenger. But as any driver can tell you, it’s a pretty ridiculous argument to make since Uber is clearly the reason that driver was on the road. Uber eventually settled the case, but this story exemplified the sacrifices and the costs of doing business in a hyper-growth environment. If regulators had their way, Uber would have never been able to use an app and a smartphone, and this tragedy may have never happened, but then hundreds of millions of people would not have the same access to transportation they have today. It may not be the best PR move for a company to say that incidents like that are a cost of doing business, but Uber completely shrinking away from responsibility also seems like the wrong thing to do. By the end of the book, I know I found myself tiring of reading about all the regulatory battles Uber and Airbnb had to face, but it really is a key component of their early years, and I’m not sure you could tell the story without it. So for some readers, it may be a little regulation-heavy, but it’s definitely not boring regulatory battles. Interested in buying a copy of The Upstarts? Click here to use our Amazon link and support the site! 1. How did Travis Kalanick react to his portrayal in the book? I haven’t heard anything from Travis. Perhaps he hasn’t read it yet – the last few weeks he has been busy putting out fires! 2. 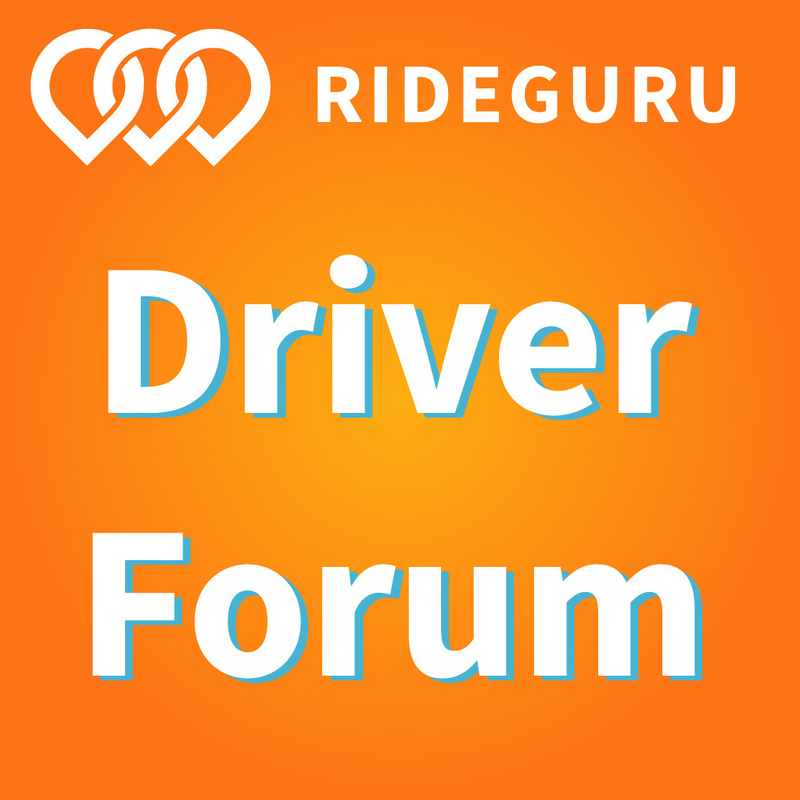 What was the one thing that surprised you most about Uber’s story that you didn’t know going into things? Lots surprised me, despite the fact that I had followed the company closely. Garrett Camp’s early role in inventing the Uber concept; Travis’s reluctance to take an active role in the company early on; Travis’s lobbying against the legality of ridesharing in 2012, then his quick pivot to embrace it; the idea that Uber thought it was done with fundraising in early 2014 (hah!). The gap between mythology and reality for all tech companies is large, but for Uber, it was particularly a rich source of material. 3. Which company do you think is providing more value to society as a whole, Uber or Airbnb? 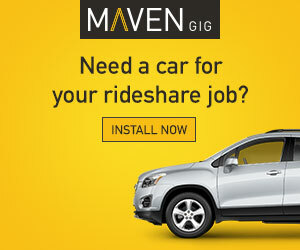 I’d say Uber, for now, or at least more broadly ridesharing over home-sharing. There are entire cities and neighborhoods poorly served by conventional taxis and public transportation, and Uber and Lyft created have another relatively low-priced option. They also allow most adults with a driver’s license but without a job, or who are between jobs, to earn supplemental income. 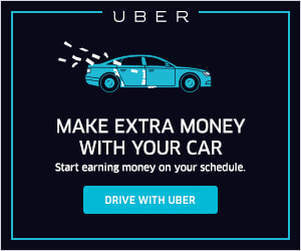 So Uber has expanded economic opportunity in a number of ways. Airbnb does this as well, but for only those people with an asset – a home or an extra bedroom – and even there it feels like the Airbnb platform is slightly tilted toward wealthier people who might have extra property. Drivers, does this sound like a book you’d like to read? What do you think we can learn from the early days of Uber?